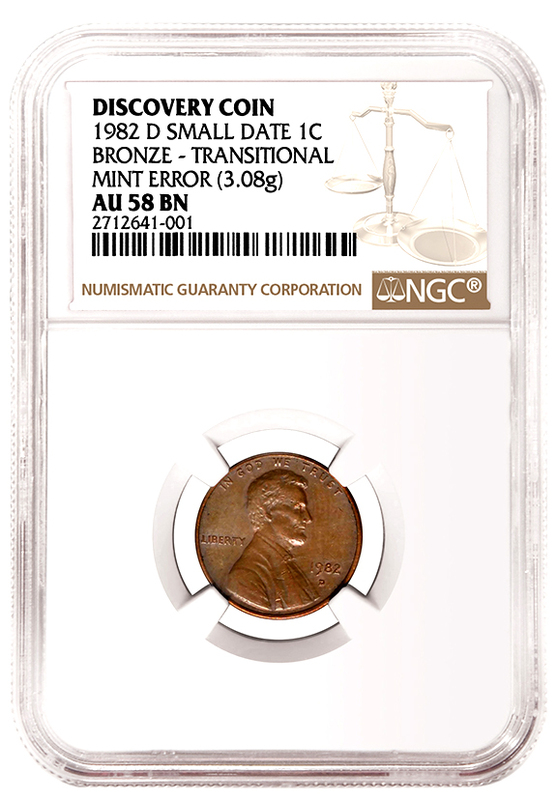 SARASOTA, FLA. (February 13, 2017) — Numismatic Guaranty Corporation® (NGC®) has certified the only known example of a 1982-D Small Date cent struck in bronze. 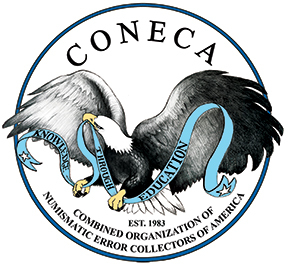 The unique coin was discovered in November by an anonymous collector in Minnesota after he decided to examine a hoard of bronze cents that he had accumulated from circulation. 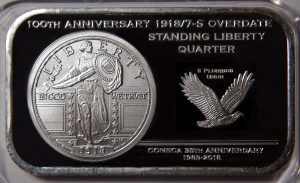 In 1982 the United States transitioned its cents from bronze to brass-plated zinc and modified the bust, lettering and date. These changes resulted in seven distinct varieties being issued for circulation that year: 1982 Large Date Bronze, 1982 Small Date Bronze, 1982-D Large Date Bronze, 1982 Large Date Brass-Plated Zinc, 1982 Small Date Brass-Plated Zinc, 1982-D Large Date Brass-Plated Zinc and 1982-D Small Date Brass-Plated Zinc. No 1982-D Small Date Bronze cents were issued or known to exist until the discovery of the specimen recently certified by NGC. 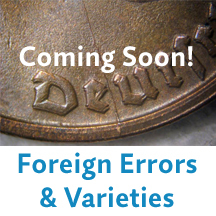 While one could argue that this piece is the eighth variety of circulation issue 1982 cents, NGC has attributed it as a mint error since it was undoubtedly struck in error from a leftover planchet and unintentionally released into circulation. The piece weighs 3.08 grams, which is well within the Mint’s tolerance for bronze cents. © 2017 Numismatic Guaranty Corporation of America. All rights reserved.